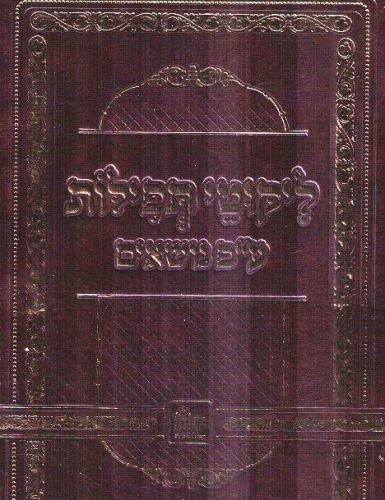 Author : Reb Nosson MiBreslov, the foremost disciple of the Rebbe. 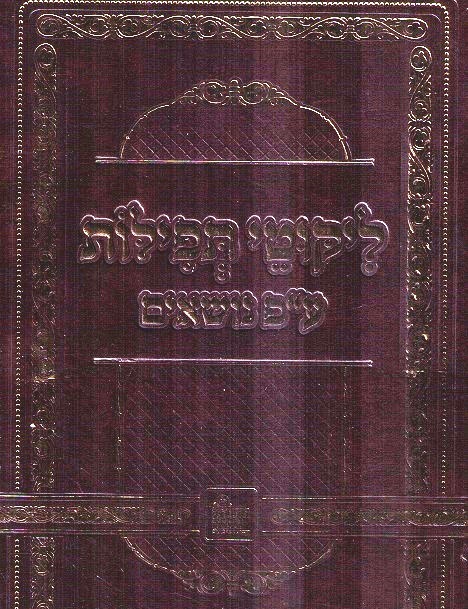 Description: Reb Noson's collected prayers which the Rebbe instructed him to compose based on the lessons in Likkutei Moharan. This new edition is arranged according to topics, in alphabetical order. Designed for those that wish to recite all tefilos concerning a specific topic. 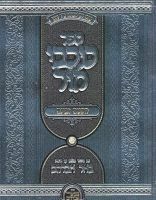 Contains a section for Moadim (Shabosim and Holidays). Complete with table of contents and Tikun Haklali with huge lettering. 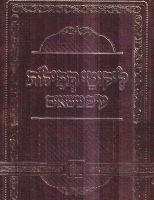 Publishing Data: Nekuda Tova Jerusalem. 7" x 10", 995 pp. HB, with nekudos.